You may have noticed in your visits that over the last couple of years, Leightons branches have had a bit of a makeover. As a family-run business, keeping traditions within the company is what makes us stand out. Even as we modernise our branches, you can still see the roots of what built Leightons in to the successful business it is today. One of the most dramatic changes has been our shop refits, slowly replacing the burgundy carpets and dark wood with flashes of fuchsia pink and open brick walls. 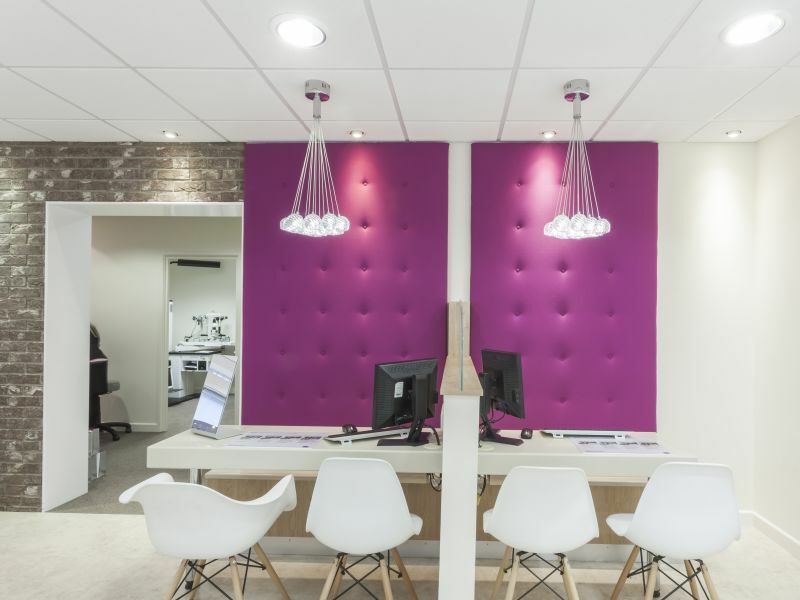 This colourful new look is being gradually integrated into many of our branches, but what was the inspiration behind the process? 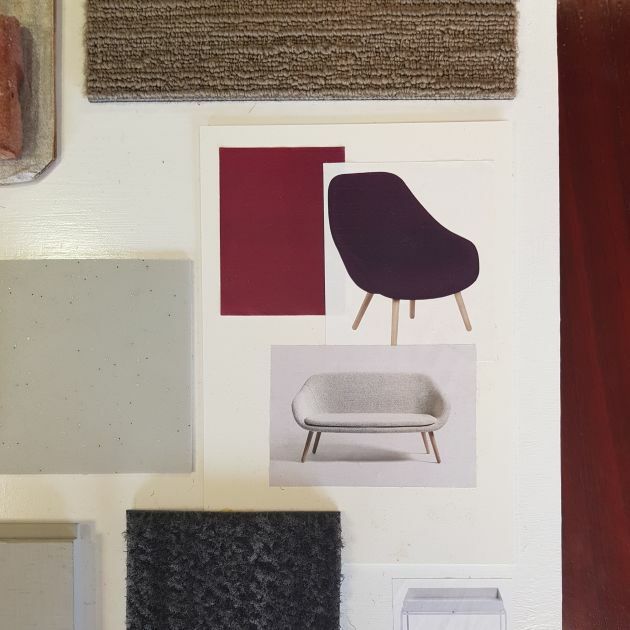 What is the initial process when creating a mood board? The initial process is that we take a brief from a client, take their corporate colours and branding and try to understand what makes them individual, what sort of look and feel they are after and what they like and don't like. 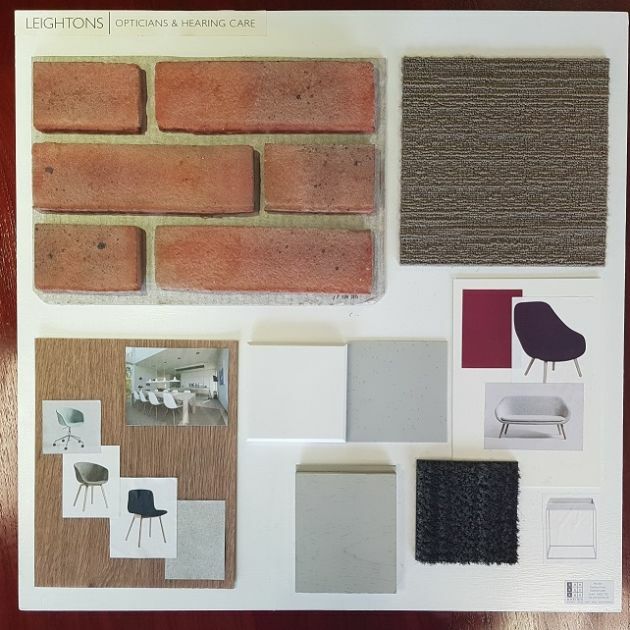 We then pull together a mood board following an internal design review and go from there. Inspiration comes from so many things, we try and match the look that the client is after – modern, vintage, industrial etc. and add our design flair and ideas. How would you describe the Leightons design in three words? Stylish, warm and very English! What were the original design concepts you were given to work with? We were given a design from Ryan [Leighton, CEO] by Heikaus, a German company that specialise in shop fittings, which we needed to keep close to. We did also ameliorate the Heikaus design with our own thoughts and ideas. What was the biggest challenge in creating a new look for our branches? As the design was well developed, we didn't have too many design issues regarding the look and feel. The issues were around getting the space to work and make all the varied components fit the units. What was the most enjoyable part of the transformation? The final result! The finished article at Reading in particular was excellent and seeing the trading store made us feel really proud of the part we'd played. Everything from our eye examination rooms to our computer desks have been modernised and designed specifically for us. If you haven’t seen your newly refurbished Leightons, why not book an appointment and see our comfortable waiting areas and contemporary modern layout? You can book an appointment online, or call your local branch on 0800 40 20 20.